Visit North Carolina announced that domestic visitors to and within Johnston County spent $239.09 million in 2017, an increase of 2.75% from 2016’s numbers. These statistics are from the “Economic Impact of Travel on North Carolina Counties 2017,” which can be accessed at partners.visitnc.com/economic-impact-studies. “We are excited to announce again in 2017 Johnston County saw growth in visitor spending numbers. We would love to see 5% growth as we had last year, but our revenues were greatly and positively impacted by Hurricane Matthew in 2016,” stated Donna Bailey-Taylor, President/CEO of the Johnston County Visitors Bureau. Those additional revenues from 2016 were invested back into tourism infrastructure projects around the county through our Capital Grants Program. Highlights and details on our program of work and financial review is outlined in the 2017-18 Annual Report, available on the JCVB website. Total payroll generated by the tourism industry in Johnston County was $39.29. Visitor spending generated $19.49 million in state and local taxes, which reduces taxes per household in Johnston County by $286 dollars. *This study is not customized for Johnston County assets like Carolina Premium Outlets retail sales and outlet shopping employees numbers. 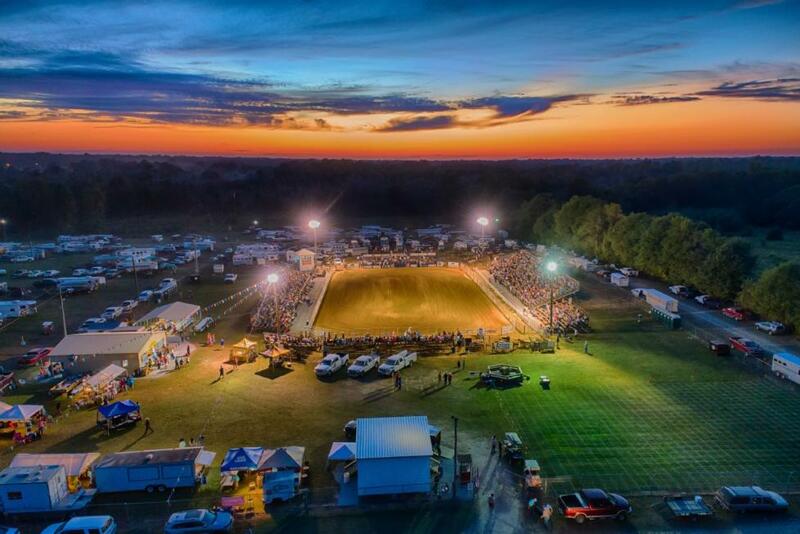 The Johnston County Visitors Bureau is the official destination marketing organization representing visitor industry businesses across the county. 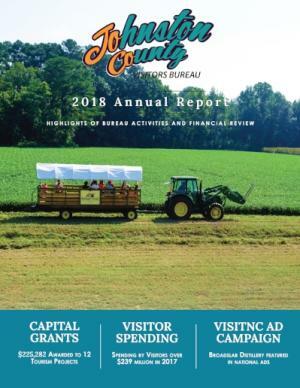 For information on working with the Visitors Bureau’s many programs, applying for Matching Marketing Grants or Capital Grants, or to place listings or events on the website, visit www.johnstoncountync.org/about or call 919-989-8687.